Stainless Steel durability with 7oz of storage means fun is ahead. Designed for the Trail, Road, or Wherever! 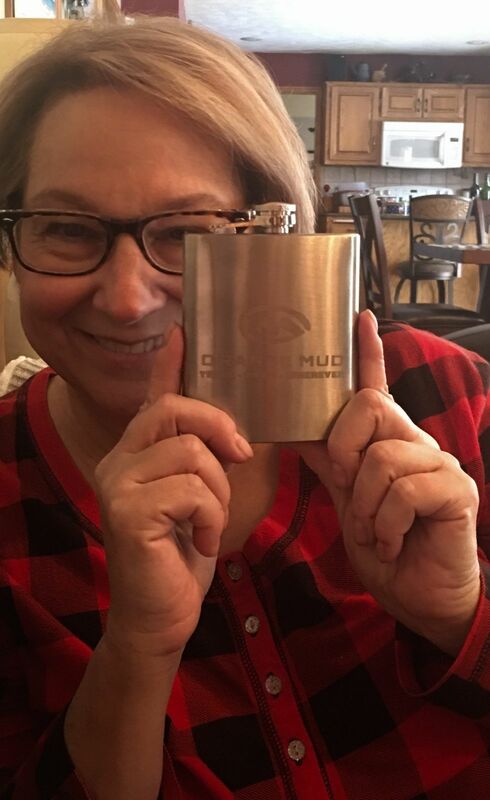 Orange Mud 7oz Stainless Steel Flask Stainless Steel durability with 7oz of storage means fun is ahead. Designed for the Trail, Road, or Wherever! I love my new flask! It fits perfectly in my thigh pocket of my running skirt and easily in my running jacket. Nice for those long snowy runs with friends when you wNt something to defrost you!